A celebration of craftsmanship and tradition, the Louis de Poortere Fading World Generation collection offers the perfect solution to bring a vintage touch to a room’s décor. Yuzu Cream features the range’s signature classic decorative patterns, delicate stitching, and distressed areas. 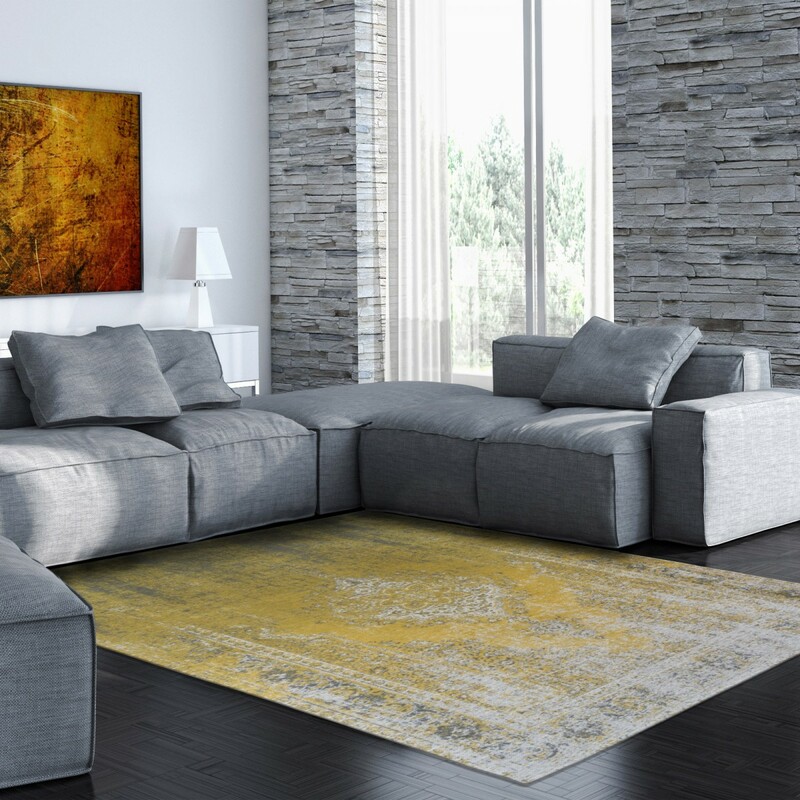 The colour palette includes both brighter yellow and neutral grey hues. 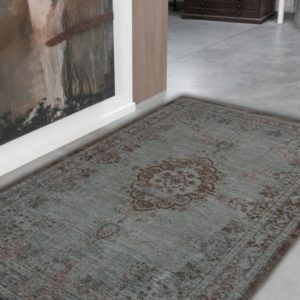 Like other Louis de Poortere rugs, this product is crafted to a high standard of quality. 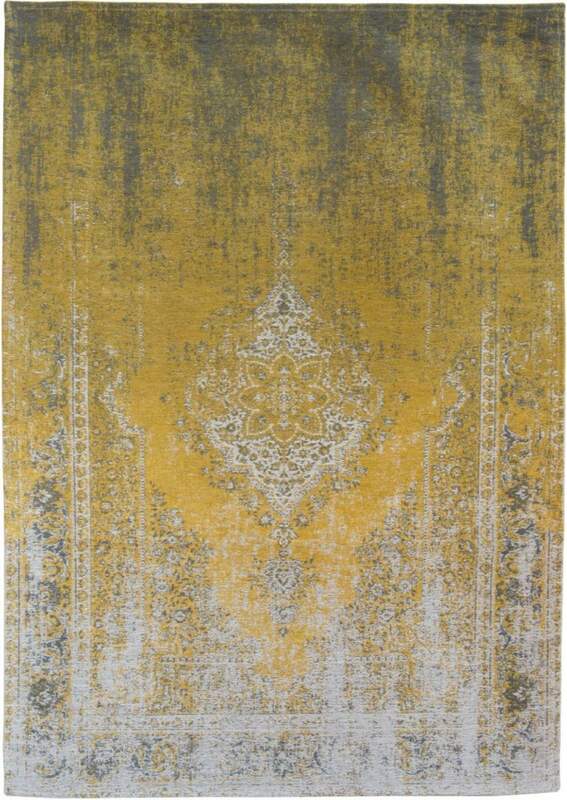 The rug has a Jacquard flat-weave construction, 100% cotton yarns, and hand-reinforced corners. 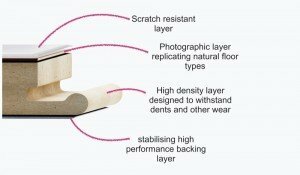 For more stability, the backing boasts an anti-slip latex material. 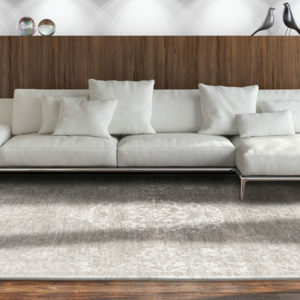 Select the rug size you prefer from the available options to transform your home in style.